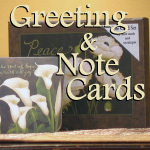 Lovely handmade blank note cards with art by JILLANNE of NY City. 100% Recycled Paper. 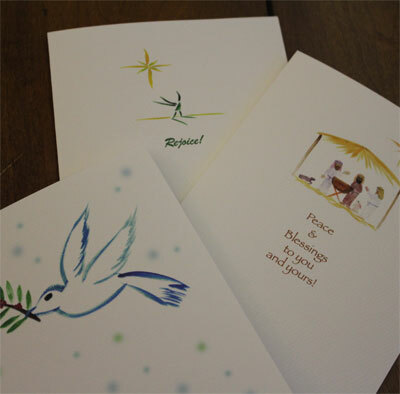 JILLANNE's greeting cards have been bought by: The Kennedy Center, The Smithsonian Freer Gallery of Art Shop in DC, The Symphony Store of the Chicago Symphony, The Contemporary Jewish Museum in San Francisco, The Skirball Cultural Center in LA and The Birch Aquarium in La Jolla. JILLANNE has also been commissioned to create designs for New York Presbyterian-Columbia University Medical Center, Nathan's Famous, Road Runner Sports, Specialty Foods Group, Inc., as well as artwork for various musicians and private individuals.